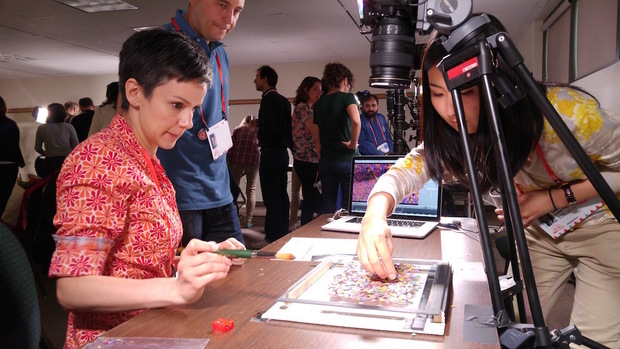 TEDSummit 2016 uses iStopMotion to visualize "one part per million"
The attendees used iStopMotion and After Effects to visualize one part per million. 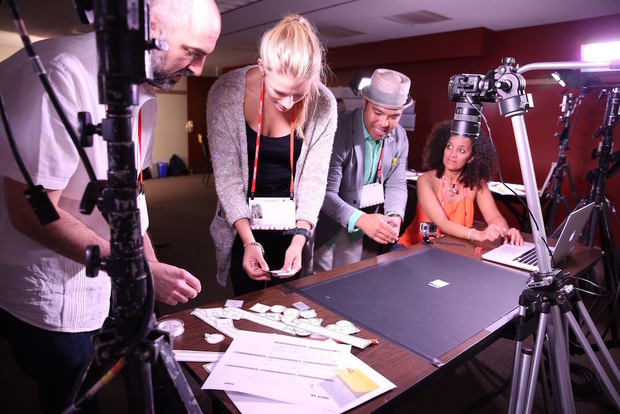 "After many years of working with iStopMotion in workshop environments, I can't say enough about iStopMotion in a classroom setting - ESPECIALLY with first-time animators. 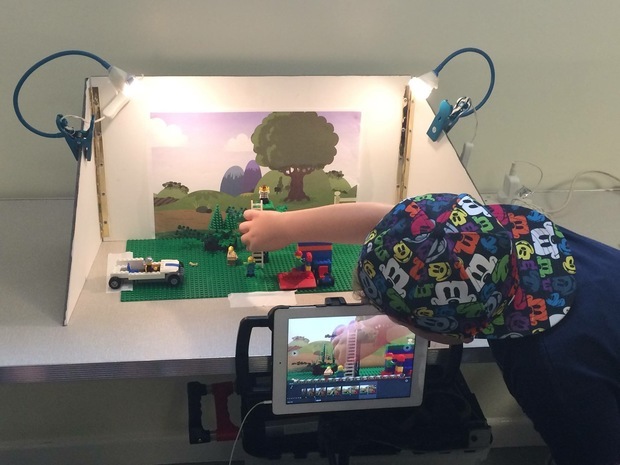 I've taught all ages and levels using iStopMotion for iPad, as well as on Mac, and in my experience, it's the most user-friendly software to introduce animation techniques to a group of students. Because the software is so intuitive, participants can focus on learning the process and principles of animation, and leave workshops confident that they can create animation again on their own. This is such an improvement from just several years ago, when students did not have access to the tools to create animation at home, and when it took so long to see the product of their time spent animating. You can see the result at the TED-Ed Website. Photo Credits: Claudia Marcelloni, Jeremiah Dickey and Logan Smalley. 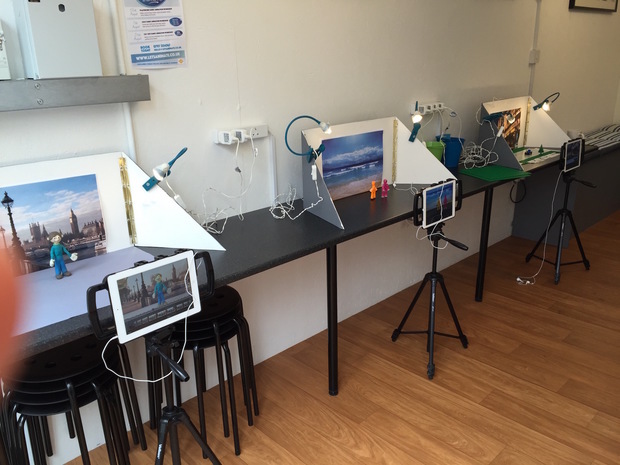 Let’s Animate offers creative animation courses and workshops using iStopMotion for iPad. They recently moved into a new studio based at Coventry’s creative hub Fargo Village, UK. Created and run by Gemma, an industry experienced artist, with a passion for teaching. 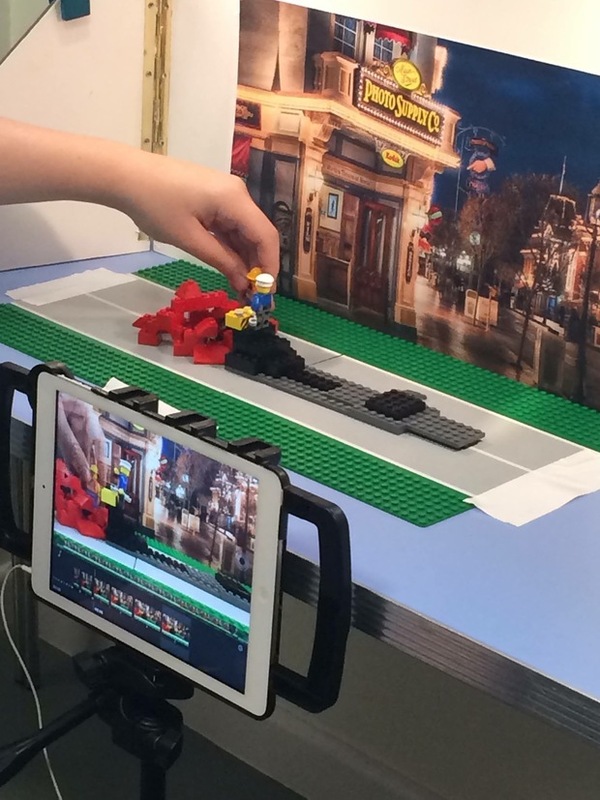 Gemma likes using the iPad version of iStopMotion as the iPad then becomes a full edit suite for everyone to use with ease. She is using iMovie to edit the films, after creation, to add sounds, music and fine tune the shots. Whether it’s a school workshop, community project, or children’s animation birthday party, Let’s Animate offers very individual support to have everyone creating their own animated movies. The studio can be hired for for a birthday package (Lego or Plastercine), adult courses including team building and hen parties. I can't post as quickly as engineering churns out new versions of mimoLive! Playlist Source to play back multiple media files (video and audio) in a row. Make your own MTV, fill gaps in your live stream or play sponsor messages. Playlist Visualizer layer that displays song title and artist whenever a new playlist item comes up. AXIS Control layer for controlling pan, tilt and zoom of AXIS IP cameras, including face tracking! Twitch Chat layer that displays the content of the IRC Chat of a Twitch channel.